Fabric banners are a real upgrade from vinyl banners. The colors are richer and they fold easily for transport or storage. 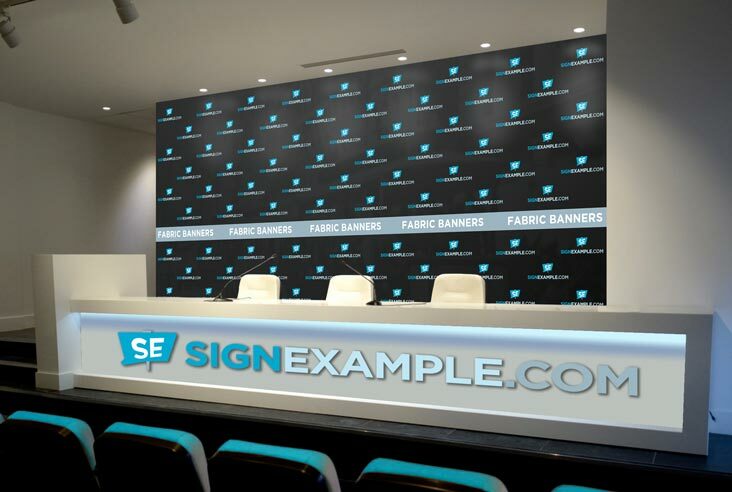 What size Fabric Banner can be made? They can be made up to 10 ft. wide without a seam. Banners wider than 10 ft. are sewn together with a seam that’s hardly noticeable. How do you plan on displaying your banners? Have you considered the Safe Area for your banners? This keeps any thread in the Hems or Pockets from going through your design. Do you know how to care for fabric banners?